Come and discover our magnificent city. We unveil the history and traditions of Lisbon on this visit to the monuments that pay tribute to the golden era of Portuguese Discoveries! 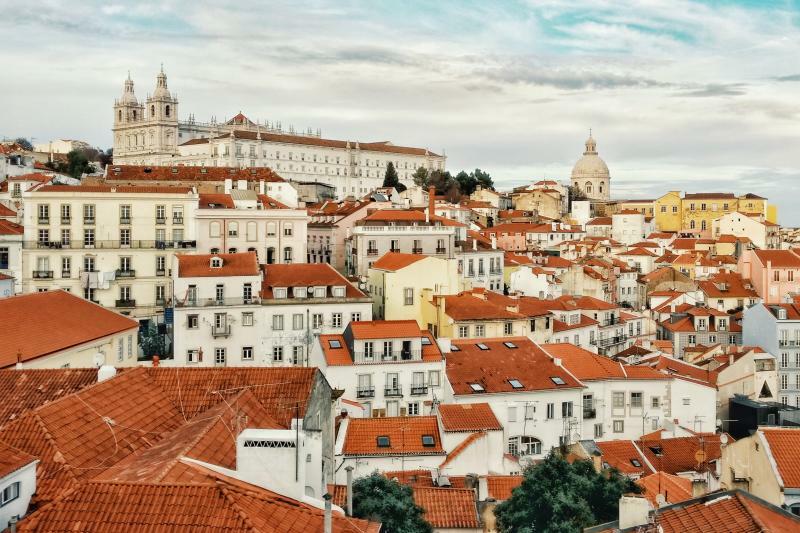 Get to know Lisbon, a city bathed in light! Come and discover our magnificent city. We unveil the history and traditions of Lisbon on this visit to the monuments that pay tribute to the golden era of Portuguese Discoveries, the most traditional quarters and the city’s most emblematic museum. Don’t miss out on this opportunity to explore Lisbon and taste Portugal’s famous port wine.